Sometimes, a good looking booth display isn’t enough. As a business owner, preparing for a trade show can be a stressful and frustrating time. The best way to be prepared for a trade show is to plan, plan, and plan ahead. Everything from the dimensions of the booth to the display, every detail should be well thought out in order for the trade show to be smooth-sailing. Today, we’re giving you 10 tips and ideas to plan a successful trade show booth. You’ll never get a second chance. Sure this is a cliché, but it’s also a very true statement- especially in business. Because a trade show is a constant flow of customers, each presents a new opportunity for a first impression over and over again. Therefore the crucial first meeting with a customer determines the business relationship going forward, which could potentially mean mutual profit on both ends. Before you sell your product, sell yourself to the customer by presenting yourself in a way that is friendly and genuine. Make sure that your body language is welcoming without being overpowering. Ensure that the customer feels important by approach and engaging them. Welcome them into your booth and listen to what they say by engaging them with questions. Spend time months prior to the show informing your current or potential customers of your presence at the upcoming trade show. This includes sending out e-mail blasts, writing articles, and social media marketing. To create even more of a buzz, use the trade show as a platform to launch a new product or service that your company will start offering. Use the trade show as a grand unveiling to generate marketing buzz. Make your display stand out. No matter what your budget, you can still create a fabulous trade show booth that will outshine the competition. Make sure your display reflects your company’s image and color scheme with coordinating tablecloths, chair covers, and decor. If tablecloths and chair covers are supplied to you, bring your own extra supplies to add depth to your display. If possible, add an interactive element to engage with people outside and around your booth to create small crowds. Think outside the box to make your booth an experience. This creates social trust- the more people at your booth the more people you will attract. Provide plenty of promotional giveaways. Make sure every customer that enters your trade show booth leaves with something with your logo. 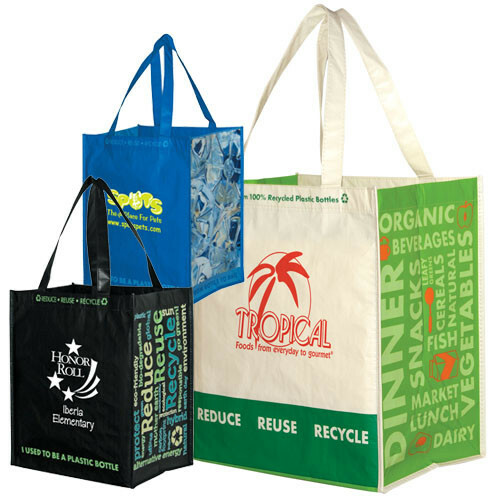 Whether it be pens, brochures, magnets, keychains, Frisbees, or custom tote bags with your logo. Have plenty of business cards of your sales team out and ready. Most customers that attend trade show expect to leave with some sort of takeaway product. Ensure that your sales team that will work the trade show is properly trained and prepared. Make sure that the team is motivated and has a clear end goal for each day. With limited time to interact with each customer, it is crucial to have the best sales team on the floor. Be sure to keep your team motivated and aware of the company’s strategies beforehand. To make things interesting, create a fun competition amongst your sales people. Invest in a nice prize as an incentive for the winner. Ultimately, research and careful planning by your team will ensure that your trade show booth is a success. The time, effort, and money spent will pay off with the proper sales team for your business and a thought out marketing campaign at the show. Although participating in a trade show is a huge investment, it is well worth it with proper preparation. Previous Previous post: Which Imprint Process is Right For Your Business?